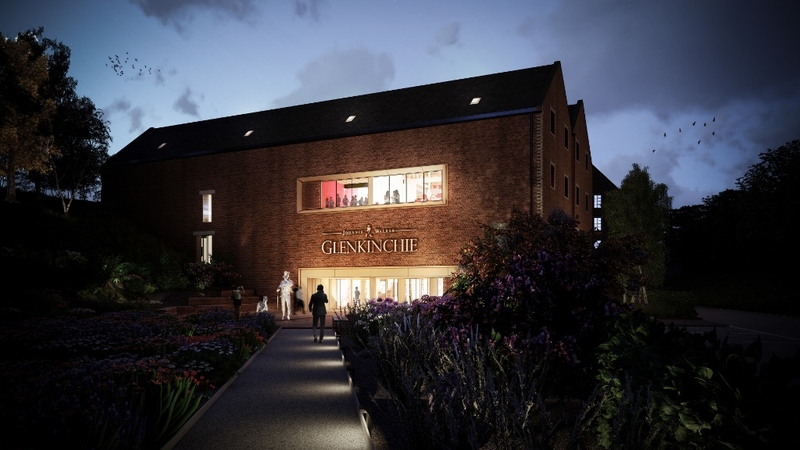 East Lothian Council formally granted planning permission for a major transformation of the Glenkinchie Distillery visitor experience. Under the plans, Glenkinchie’s Victorian-era red brick warehouse buildings will be transformed into a multi-level cultural and sensory visitor experience, telling the stories of Glenkinchie while highlighting its 125-year partnership with Johnnie Walker and its flavour contributions to the Scotch whisky. The expanded footprint will include a welcome lounge, upgraded retail unit, bar and cocktail making classroom, tasting rooms and a cask draw experience. Additionally, the famous Glenkinchie scale-model whisky distillery – originally built for the 1925 Empire Exhibition - will be reinvigorated with new digital and interactive storytelling elements. Externally, a number of non-original buildings will be removed in order to create beautiful landscaped gardens at the approach to the visitor experience. Work is expected to begin on the expansion of the distillery visitor experience in the New Year. Welcoming the announcement, Ramsay Borthwick, Glenkinchie Distillery manager, said: “We would like to thank East Lothian Council and all our neighbours for their support with this development. 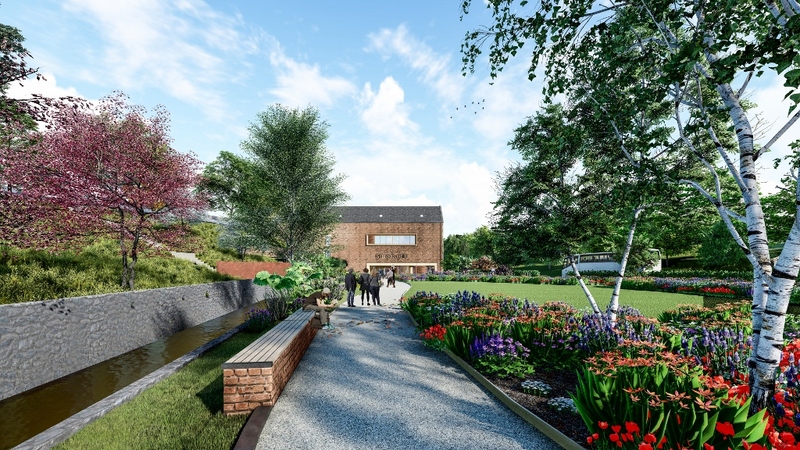 This is not only a major project for Glenkinchie Distillery, it will enhance the whole economy of East Lothian, attracting more visitors to the area. 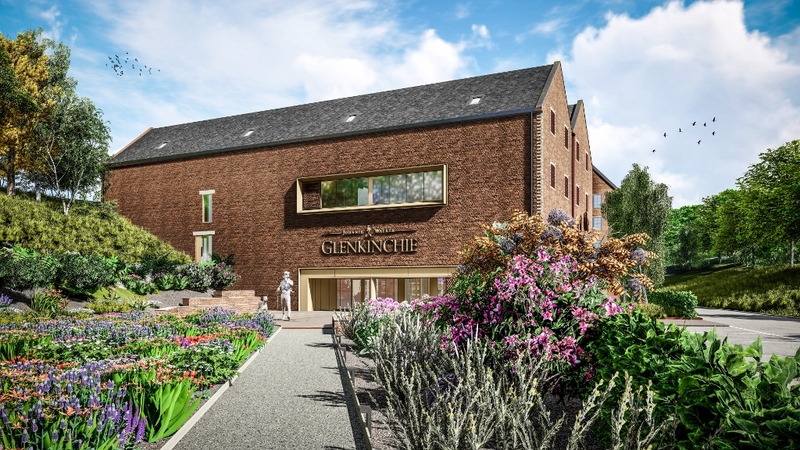 Glenkinchie is one of a number of Diageo distilleries that will see major work undertaken as part of investment plans totalling more than £185 million across Scotland. This will include a new global visitor attraction for Johnnie Walker in Edinburgh, as well as investment in 12 distillery visitor centres and the revival of the iconic lost distilleries of Port Ellen and Brora.